It’s never too early to see nature in action! 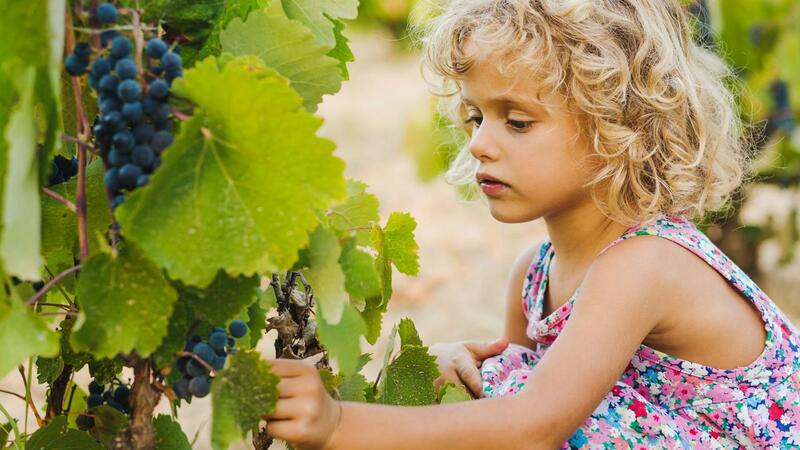 Young visitors can join a member of our team to discover the life that bursts and blooms in a vineyard and how grapes turn magically into wine. Afterwards, participants will enjoy delicious local and organic fruit syrups, including strawberry, raspberry, red and black currant flavors. Children are in the hands of a fully qualified team to enjoy their Jeunesse Experience at its best. 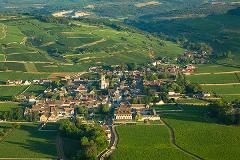 All of our team members in charge of this experience have the French BAFA certification and childcare qualification. Your children are going to love the Jeunesse experience, and you are going to love seeing them smile.